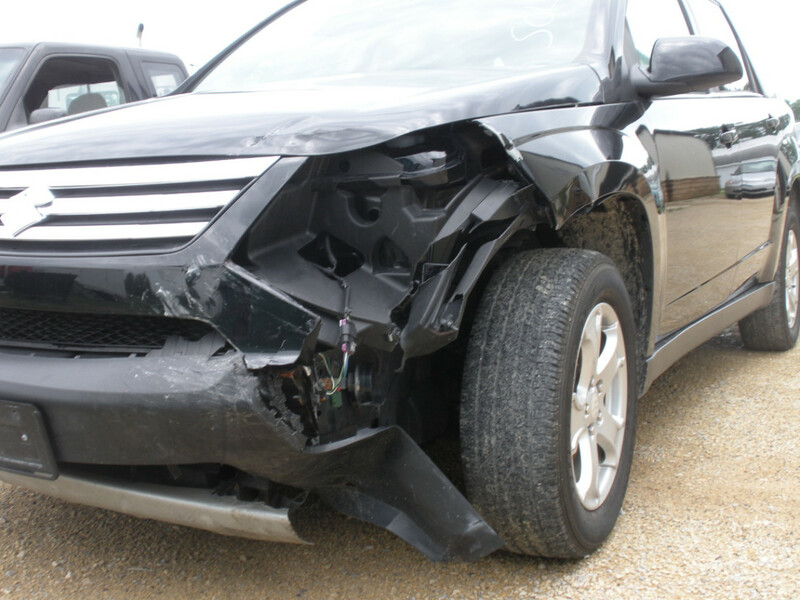 This 2008 Suzuki XL7 had some major body and damage from a collision. The front bumper, bumper cover and headlamp assembly needed replacement. The front driver’s side frame needed straightening. All air bags and sensors in the front and rear on both sides were to be replaced. Some paint service was required. Frame was straightened on frame rack.